For the first time, we are excited to be able to show everyone all of the wide and varied images which club members submitted for this years Brian Barnett Trophy annual competition! Please note that the annual competition entry date is Monday 3rd November. This date was omitted from the programme. Details for each of the competitions are in the members handbook. Thank you to all of you who came along to the home of the Crossbow club at Frampton Cotterell to watch the judging of the 3 way battle competition, based on our day out in Wells back in May. The judge selected by Crossbow was Tony Byrham (EFIAP, ARPS, AWPF, DPAGB) who has also visited our club on occasions. Tony talked through each image in detail pointing out the good and not so good before scoring each out of 20, with only a handful of pictures receiving the prestigious top score. A slightly disjointed evening due to low numbers of entrants for the Clive Andrew (AV) Trophy, however we prevailed and viewed 6 stunning entries from our members. The topics were as varied as they could have been but the quality was fabulously high for each entrant. The titles reviewed were View From Niagra, The Willow Pattern Story, Brittany My Way, Stourhead, Bath Abbey: The Wedding and Newark. Using the voting tokens each member was invited to place one vote for their favourite. It soon became clear there was a runaway victor, one very creative Cathy Fordham with her Willow Pattern Story. A very deserving winner as an awful amount of effort and thought had clearly gone into her piece, with some wonderful music to capture us further. Well done Cathy! We spent our Monday evening session looking at members images. This is always an enjoyable and informative evening as it shows what our club has been up to and for us to enjoy seeing different pieces of work. The time was used for members to show their latest images and also ask for advice from others in the group regarding specific points. It was that time of the year again when the reins were handed over to the club president to select an evening’s entertainment. This year Ray Grace did not disappoint. The first half of the evening Ray took us through a selection of his work which splendidly showed the depth of his abilities, ranging from landscapes to natural history and everything in between, plus some humorous shots thrown in for comic effect as well. Throughout the presentation Ray talked candidly about how the shots were taken and the process to get them up to his very high standards. It was fantastic to view his work and I think we all appreciated what an artist he is. The second half was given up to our favourite subject of Photoshop. Again Ray was kind enough to share his secrets and advise how to take a seemingly onerous task and make it easier to complete. He talked through each step clearly and showed the transformation from a good shot to a winning one. I think it is fair to say a great evening was had by all. A huge thank you to Ray for spending so much time and effort on putting it all together and sharing his top secrets! 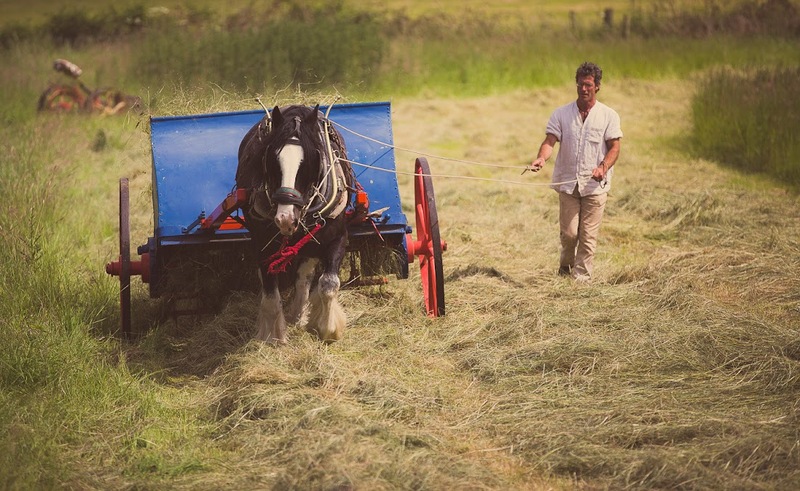 Acton Scott farm museum in south Shropshire was the destination for members of the club, and not only did we manage to pick a day with fantastic weather, we also managed to choose a day where there was work going on in the fields. We spent several hours enjoying the countryside, sunshine, the old farm implements and all of the animals – especially the piglets which were great fun to see running around playing! 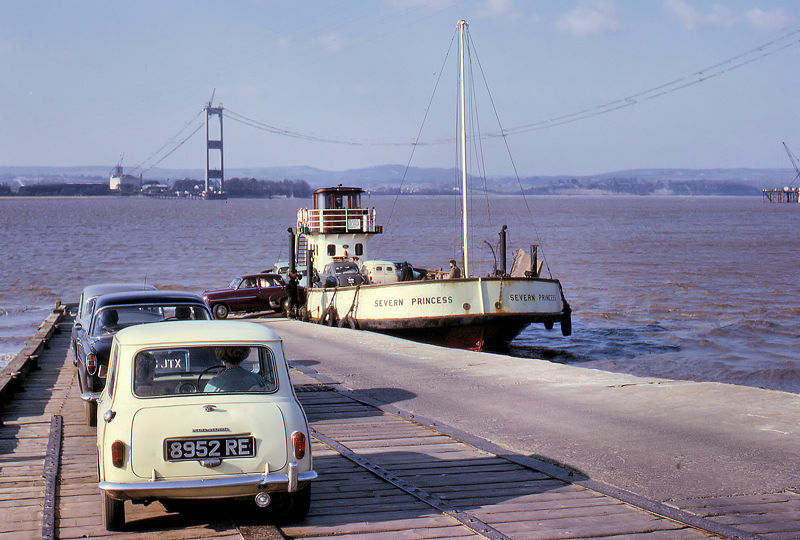 We were joined on Monday 16th of June by Tim Ryan to talk about the History of the Aust ferry. It soon became apparent that Tim not only had an extensive and seemingly never-ending library of fascinating tales to tell. Tim delivered the tales with humour, emotion and passion keeping us all enthralled from start to finish, in fact baying for more! Throughout the talk, Tim shared with us some of his “props” consisting of stolen signposts (by the local GP no less! ), a beautiful handcrafted and fully functioning replica of the Severn Princess plus priceless spools of cinefilm which had been lovingly transferred to digital. We were joined by Gordon Aspland this week from Newton Abbot Photographic Club. Gordon doesn’t usually travel this far north for “business” but we were very lucky that our Programme Secretary Dave Dyer, was an old friend so we were honoured to welcome Gordon to our Monday night fixture. His talk, entitled the Art of Value Added had us all talking beforehand about what it could mean and we were certainly not disappointed! Gordon captivated us with his amazing photographic art work, showing us all how simple tweaks using Photoshop Elements could transform a good picture into a great one (and in Gordon’s case, often award winning). Gordon impressed on us that it was not just down to the skill of using creative tools, but primarily the photographers imagination that enabled a stunning picture to be created. Gordon was not afraid to experiment and was willing to show us what didn’t work out as well as what did, which was refreshing to hear from someone qualified as a Western Counties judge!